The value of good design is unquestionable in business today. If IBM was the rogue early evangelist, companies like Apple, Nike and IKEA have brought the idea into the mainstream. Now, as shown by startups like Pinterest and Instagram, good design isn’t a differentiator; it’s the price of entry. But, focus on good design shouldn’t stop at your product and other consumer-facing applications. All content deserves good design. This is particularly true when it come to your organization’s communication. Good design facilitates connection; in the case of communication, it is a connection between humans and information. Through well-designed communication, information becomes engaging and digestible. Given the rate at which information is distributed from and within your company, the cost of inefficiency here is high. You can’t afford to decide what is deserving of good design and what is not, especially when your brand reputation is at stake—and it is. Why? Because brand perception is the sum of all interactions and experiences an audience has with your company, whether that’s employees, potential employees, investors or partners. 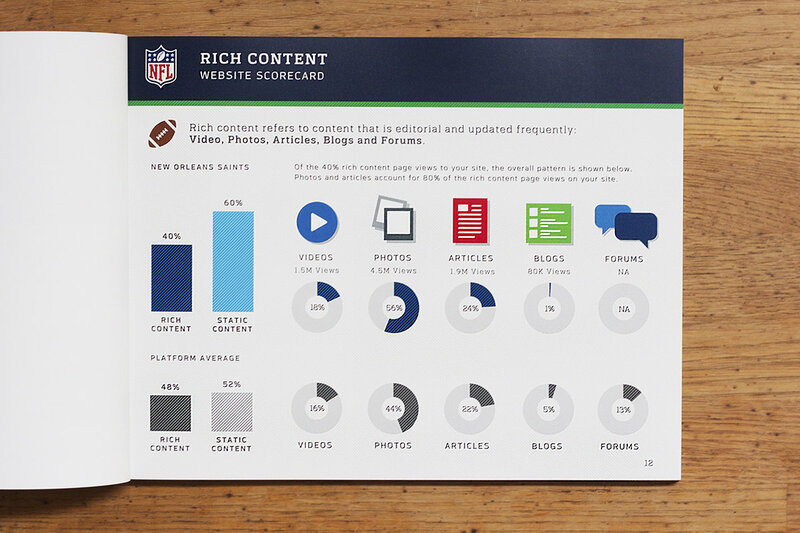 Every piece of content you create and disseminate reflects your brand. Now, due to the proliferation of good design, your audience—consumer or otherwise—has increasingly high expectations. To meet them, you must craft content intentionally and strategically. Understanding how to best communicate information and establishing a visual language that guides and governs how that information is designed are the first steps toward producing effective visual content. 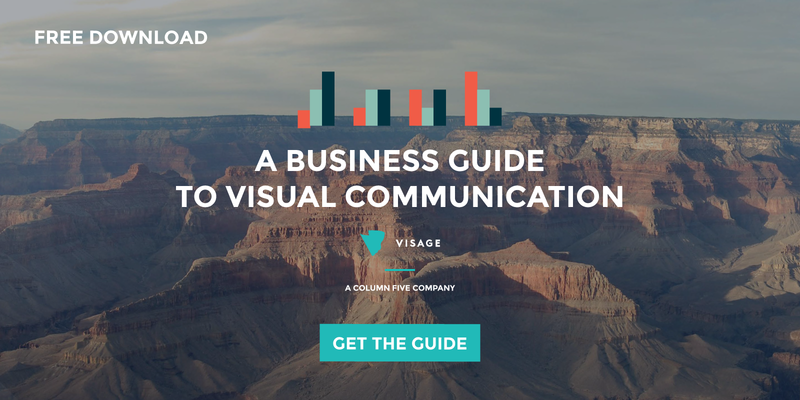 Learn more about using design to create successful content by downloading our free e-book, A Business Guide to Visual Communication. 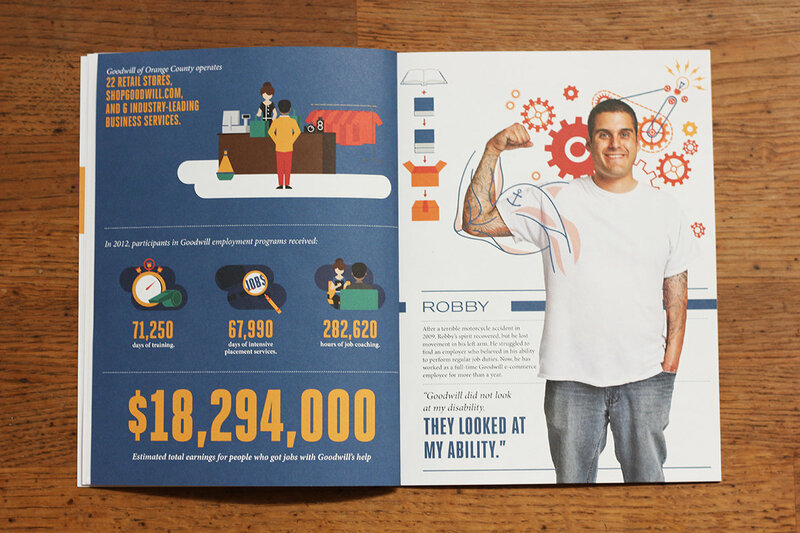 And, as always, let us know how we can help solve your visual communication challenges.